Here's one way to entice visitors to your city: Offer a $100 cash incentive. That's the strategy being employed by the tourism office at San Luis Obispo, California, located halfway between Los Angeles and San Francisco. To attract visitors, fill up hotel rooms and spur tourist spending during one of the most sluggish periods of the year, San Luis Obispo, also known as SLO, is giving away $100 cash to those who book two consecutive nights at a local hotel this winter. 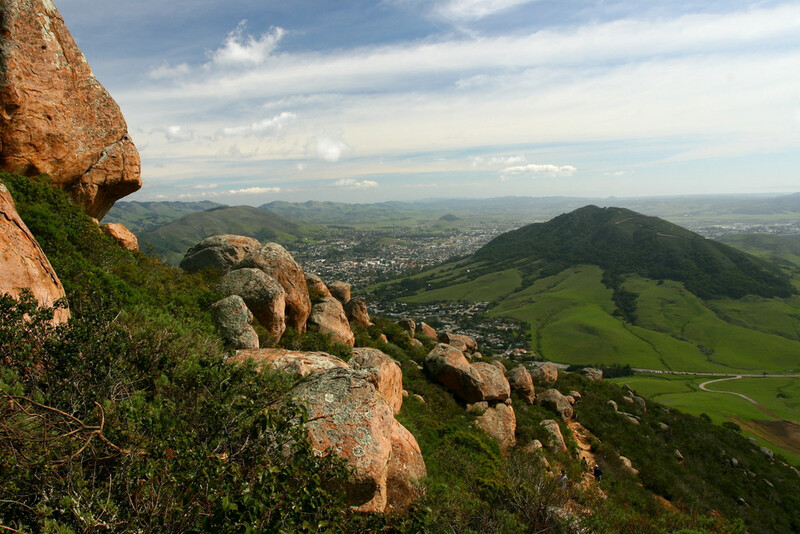 With its Mediterranean marine climate, world-class wine region, farm-to-table ethos and dynamic downtown, SLO earned the title of America's happiest place back in 2011 on "The Oprah Winfrey Show" and also cracked fifth spot on National Geographic's 2017 list of 25 Happiest Places in the US. To be eligible for the cash back, travel dates must be between January 1, 2019 and March 31, 2019. Blackout dates of January 19-20 and February 16-17 apply. Redeeming the $100 also requires a bit of leg work. After forwarding your email hotel booking confirmation, the cash can only be obtained on-site at the local chamber of commerce with a promotion confirmation letter, proof of purchase and hotel room key. The offer is good for the first 500 reservations.